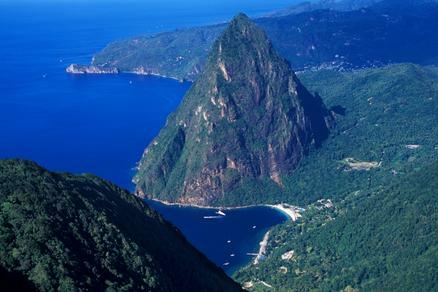 On your St Lucia vacation the 2,600-foot twin peaks of the Pitons on Saint Lucia’s southwest coast are among the most beautiful sights in the Caribbean. 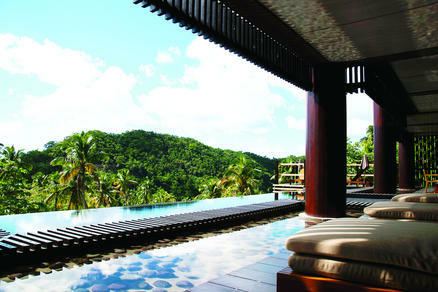 There are quaint fishing villages, beautiful beaches, enchanting waterfalls and a lush rain forests. Still untamed and relatively unknown as a tourist destination, Saint Lucia is one of the Windward Islands of the Lesser Antilles. 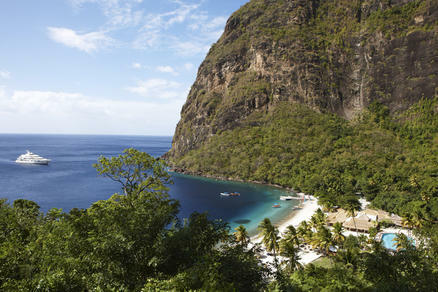 St. Lucia is half way down the Eastern Caribbean chain between Martinique and Saint Vincent, and north of Barbados Island. 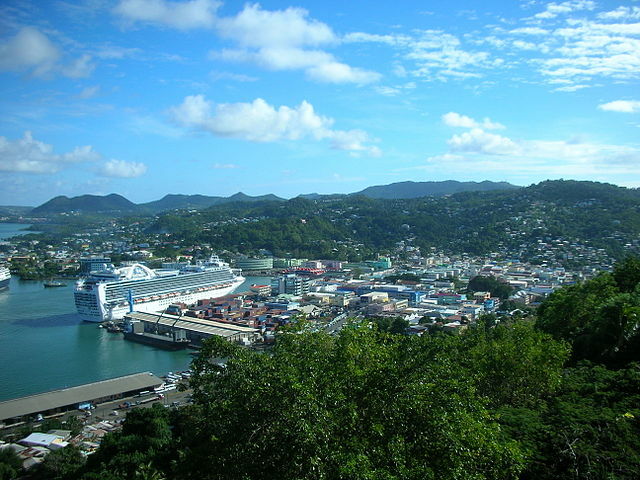 The majority of the St. Lucia population lives in the north around Castries, the capital and main port. Inland. 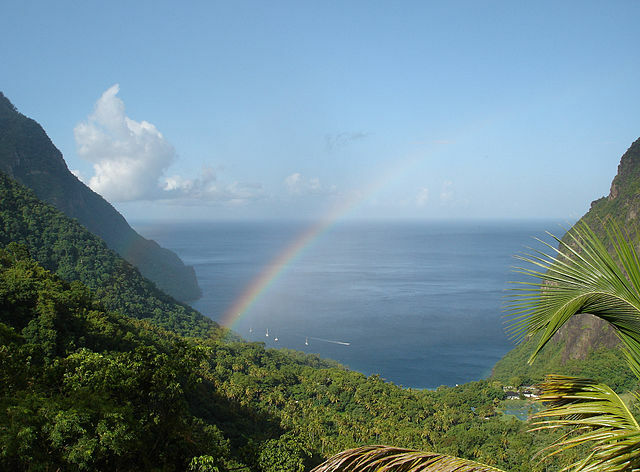 St. Lucia’s mountainous land is covered by a dence jungle and lovely banana plantations. 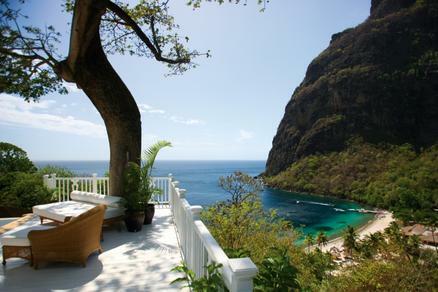 For the best results start with our vacation planner and get connected to our Virtuoso, Travel Advisor that specializes in St. Lucia. You’ll prevent costly mistakes, get the best airfare, luxury amenities, free upgrades and enjoy planning your trip. We do everything for you, air, car, hotels and transfers. 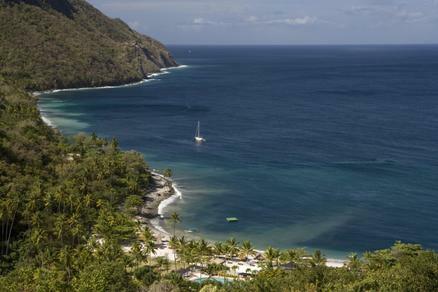 Saint Lucia has a broad selection of exciting activities for every type of vacationer. Water sports are very popular at the large hotels. They have lots of fun equipment for windsurfing, waterskiing and boating. When travelling on a small sailing ship we either tendered ashore into quiet areas or ported at small wharfs not needing the huge cruise ship port facilities. This means that when we get ashore we are not among thousands of passengers just off a huge ship…it is rather nice to arrive with only a relatively few people into a port. 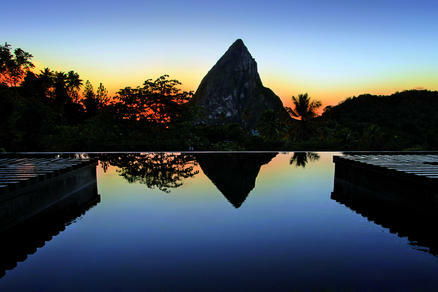 St Lucia is one of our favorite place to send our clients. Call 1 415 827 4981 and see why.